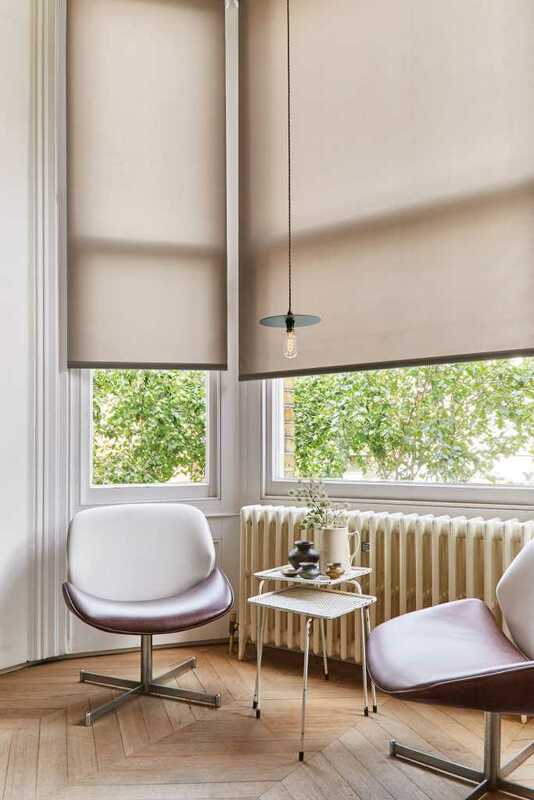 If you’re looking for new, bespoke blinds built to the specification of your Coventry home or business, then look no further than Fraser James Blinds. 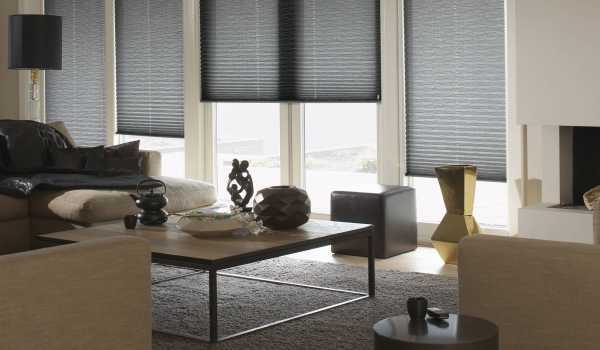 As a local, family-run company led by brother and sister team Fraser and Kimberly Tuttle, we strive to offer a complete, professional service at the best possible price. 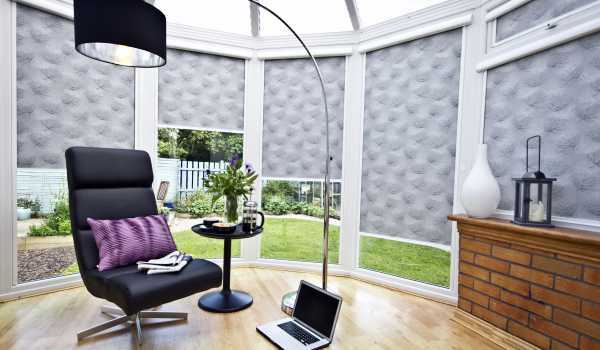 Our friendly team will come to you, offering free consultation and measuring services throughout Coventry to help you find the ideal blinds for your property, including dedicated perfect fit blinds for your conservatory. 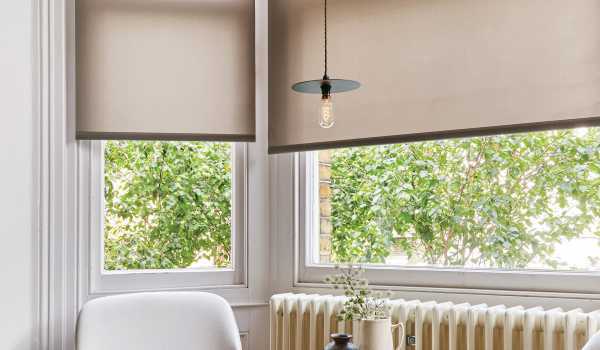 Our range of made to measure blinds, including Venetian blinds, Roman blinds and roller blinds – as well as dedicated conservatory blinds and more, offer total customization and can fit windows of any size or shape. 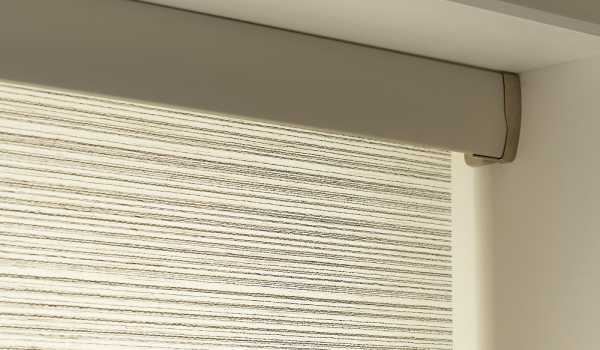 We manufacture our blinds here in the UK, using the highest quality materials and components, ensuring a superior window treatment to any off-the-shelf solution. 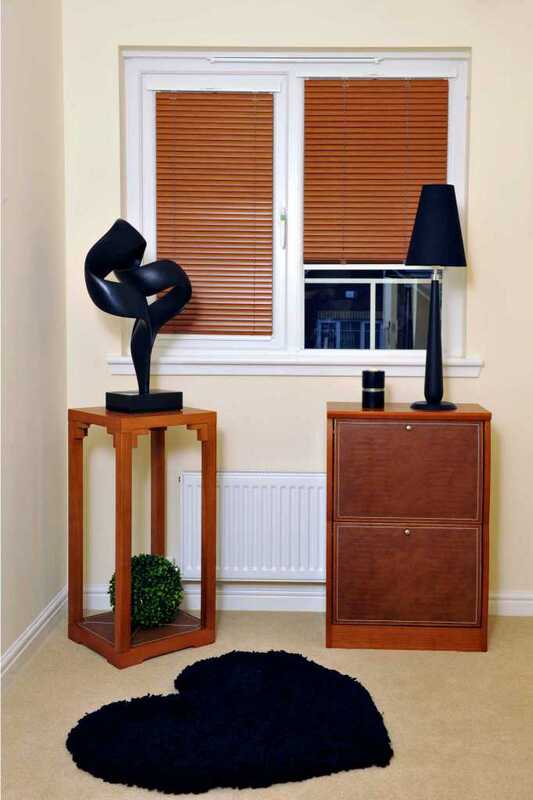 We also manufacture, supply and install bespoke wooden window shutters throughout Coventry here at Fraser James Blinds, perfect for bringing a distinct, authentic decor to any room in the home. 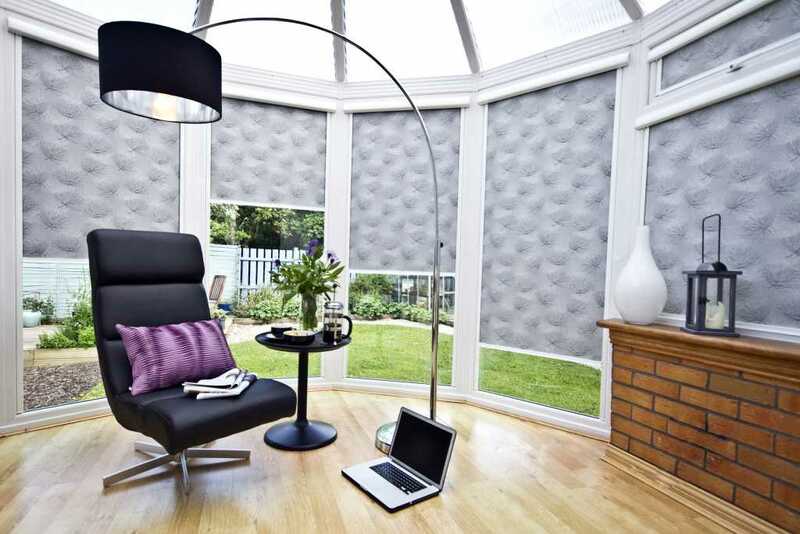 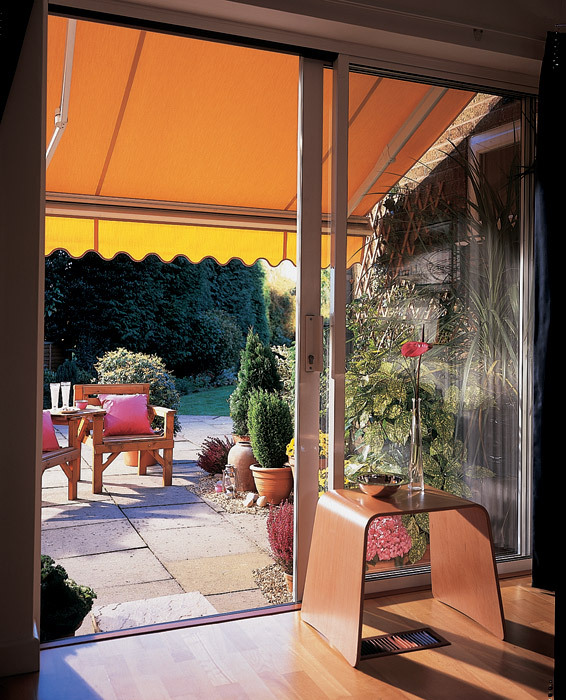 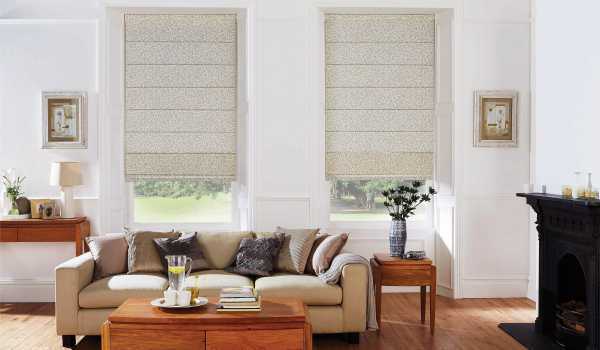 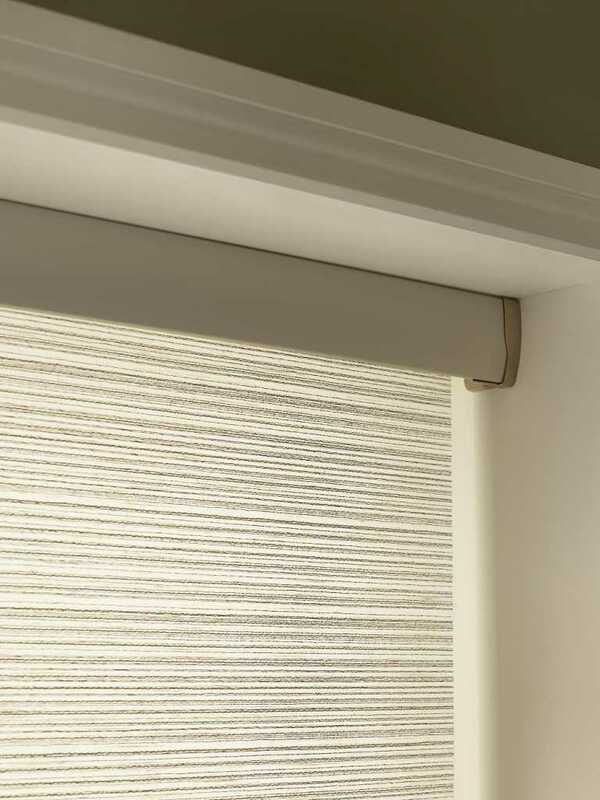 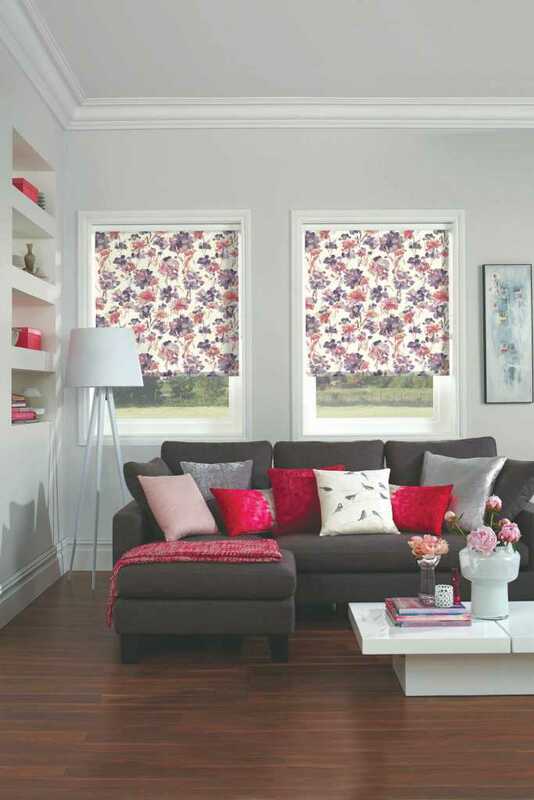 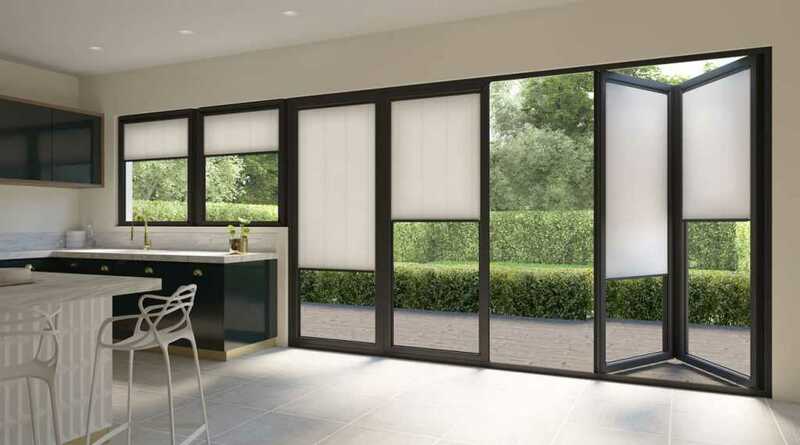 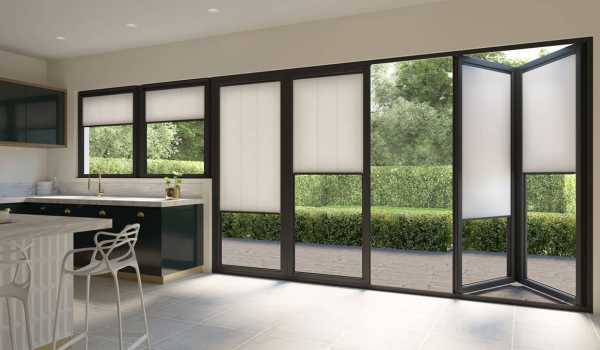 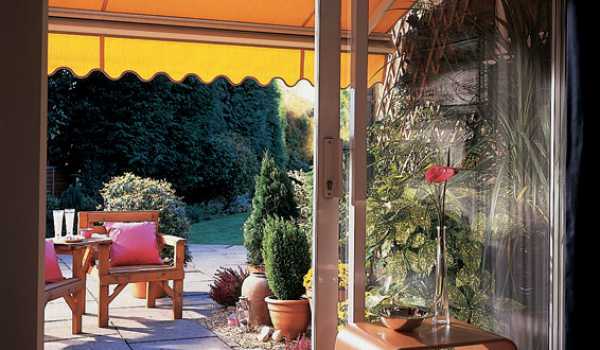 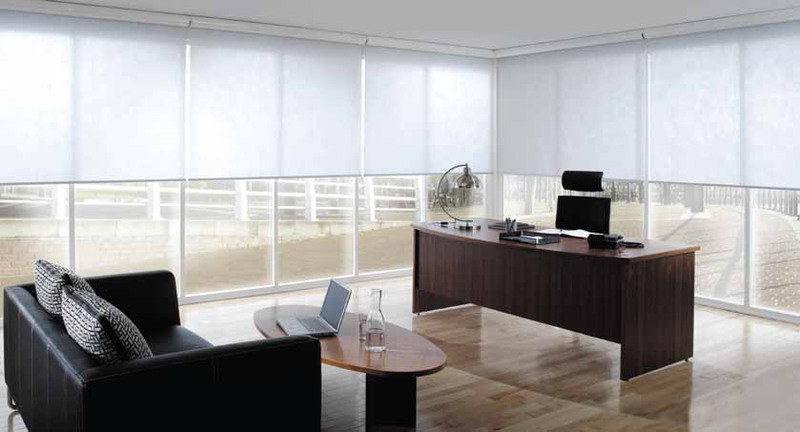 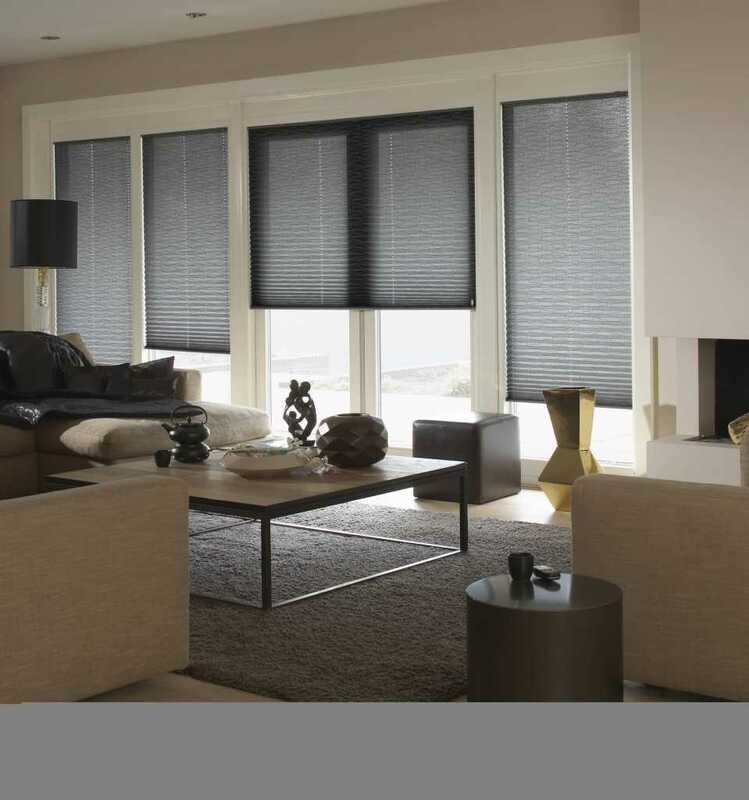 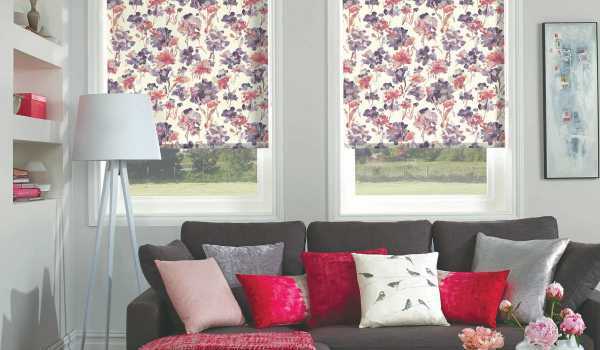 We have something to suit everyone here at Fraser James Blinds. 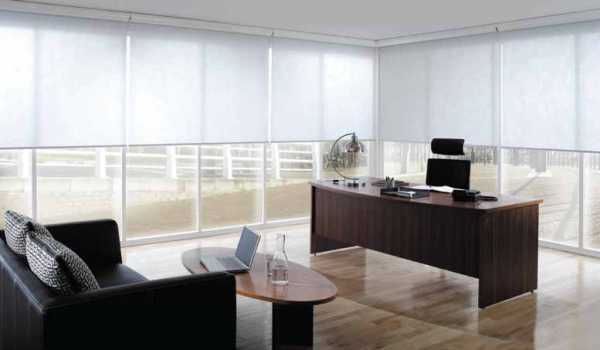 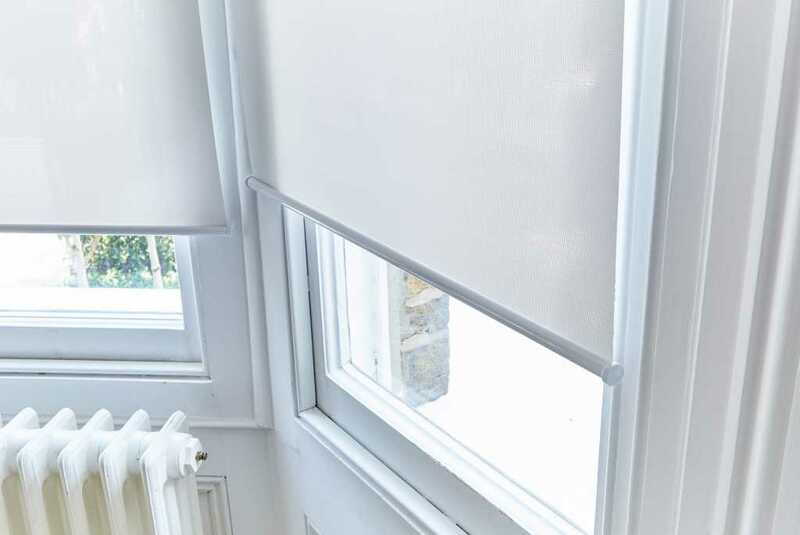 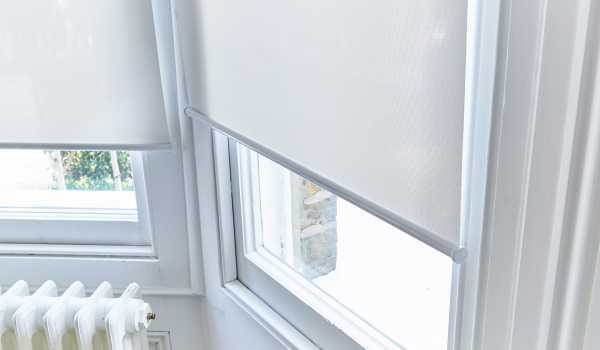 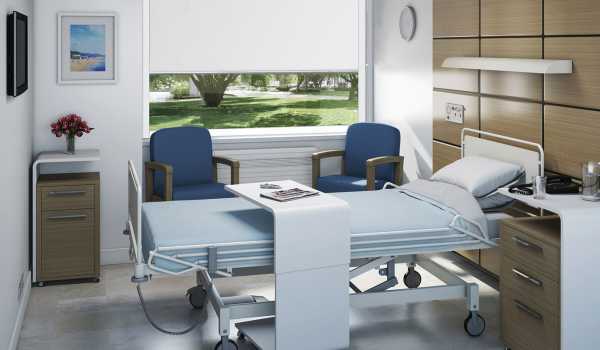 Our highly skilled and friendly team offers free consultation and measuring services throughout Coventry, and will work with you to find the ideal blind and shutter solution for your specific needs. 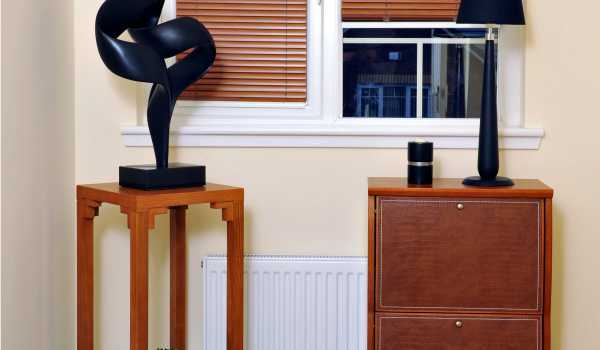 To arrange an appointment or to find out more, don’t hesitate to get in touch with us today – we are always happy to help.